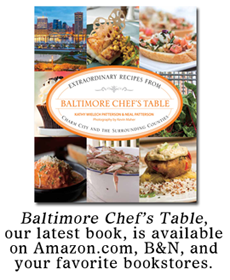 minxeats - recipes, recaps, and restaurant reviews: Will the Next Food Network Star Be From Baltimore? 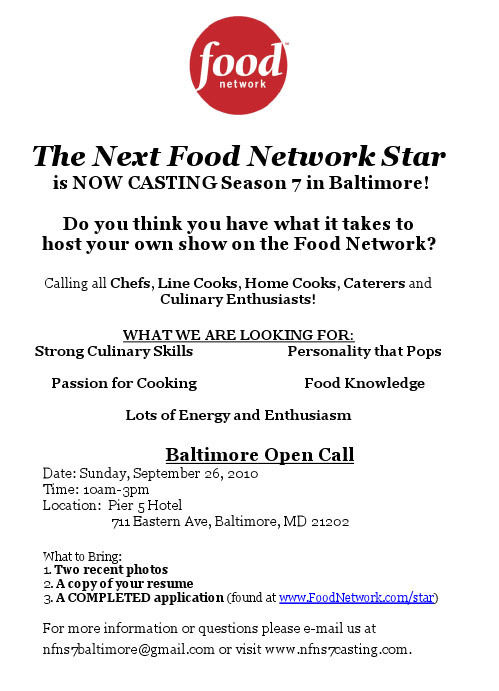 Will the Next Food Network Star Be From Baltimore? Look what just showed up in my mailbox. Any takers? You better go to that casting!!!! 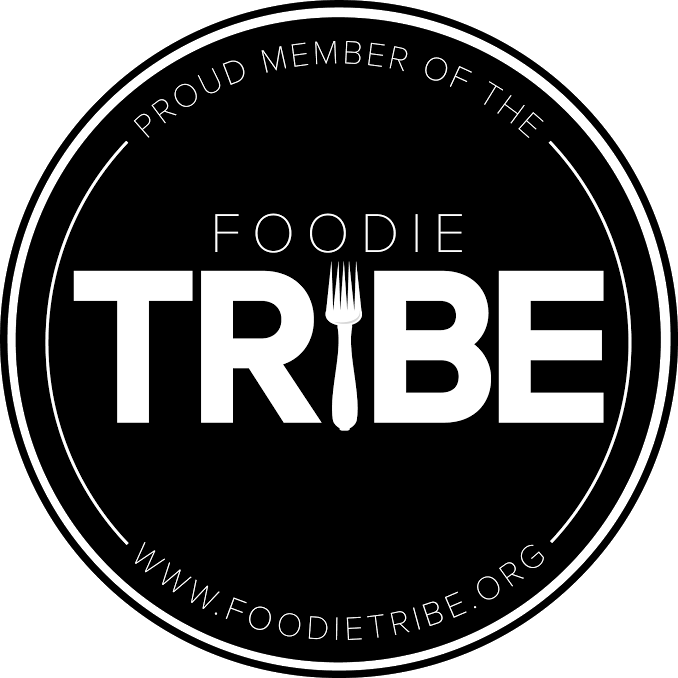 bummmmerr, you could show them all the wonders of bacon!? Oh, and not only would I not be good on TV, the casting is held during a RAVENS GAME! I could never miss that!